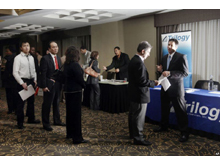 Contingency staffing--temporary or contract workers--is growing, a new study has found. 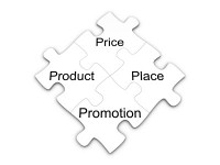 And with the economy stuck in neutral, at best, it may become an even bigger factor in the creation of a workforce. As more and more millennial workers assume management positions, you may notice changes in the nature of the workplace. Why? Because there are distinct differences between the work styles, expectations, and career perspectives of younger and older workers. 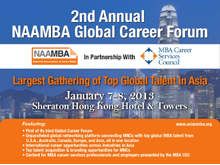 On behalf of the National Association of Asian MBAs (NAAMBA) and our partner MBA Career Services Council (MBA CSC), we invite you to join us at the 2nd Annual NAAMBA Global Career Forum which will take place January 7-8, 2013 in Hong Kong. 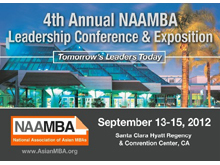 Thank You for Attending the 4th Annual NAAMBA Leadership Conference & Exposition, September 13-15, 2012, Santa Clara, CA! 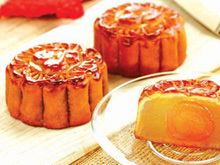 The Mid-Autumn Festival, which falls on Sunday this year, is a traditional Chinese holiday that originates from worship of the moon. 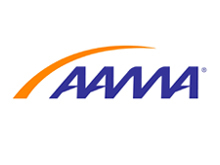 AAMA celebrates the richness of Silicon Valley’s history – both early as well as more recent – with its new Founders Speaker Series. 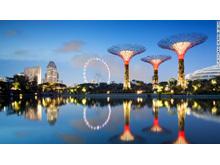 This series will showcase prominent technology visionaries who have shaped high-tech firms that have contributed significantly to U.S.-Asia business. 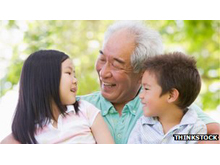 Lou Adler, ERE Media, Inc.
Asians have passed Latinos as the fastest growing group of US immigrants, according to a Pew Center study. Registration is Now Open for the 4th Annual NAAMBA Leadership Conference & Exposition, September 13-15, 2012, Santa Clara, CA! Preparations are under way for the 4th Annual NAAMBA Leadership Conference & Exposition scheduled to take place September 13-15, 2012 in Santa Clara, CA. With the theme of Tomorrow's Leaders Today, this annual event promises to once again galvanize Pan-Asian professionals across industries and provide an unparalleled platform for networking and professional development opportunities! 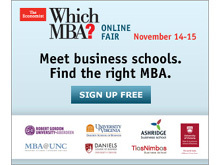 Register today to secure the early bird rates which end on July 31, 2012 and don’t miss out on this truly great event. 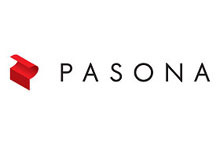 Pasona NA, Inc. providing recruiting and career consulting services, opened an international career support website for globally active bilinguals and multi-lingual candidates with international experiences. It’s always challenging to find a job, earn some money, a living. 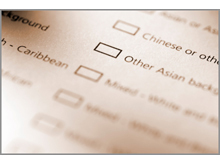 But what happens if you’re a minority trying to find a job, even if you’re born here in America, with a college degree? 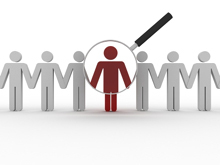 When Seven Step RPO sourcing manager Sal Loukos starts on a new requisition, she doesn’t fire up her web browser and go to a search engine, LinkedIn, Twitter or a job board. She also doesn’t pick up her phone and start calling potential candidates...Instead, she sits down and thinks about the way in which she’ll market that job opening. The percentage of college-educated young adults is larger in the Boston area than anywhere else in America. Don’t Miss the 4th Annual NAAMBA Leadership Conference & Exposition, September 13-15, 2012, Santa Clara, CA! 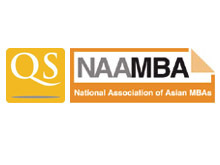 The National Association of Asian MBAs (NAAMBA) is thrilled to take its 4th Annual NAAMBA Leadership Conference & Exposition to the West Coast, September 13-15, 2012 in Santa Clara, CA. With the theme of Tomorrow's Leaders Today, this annual event promises to once again galvanize Pan-Asian professionals across industries and provide an unparalleled platform for networking and professional development opportunities! Final Notice! 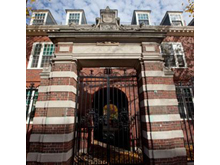 An Employers’ Summit on leadership development programs for campus recruits is being held at the Columbia University Faculty House in New York City on May 9th and 10th, 2012.